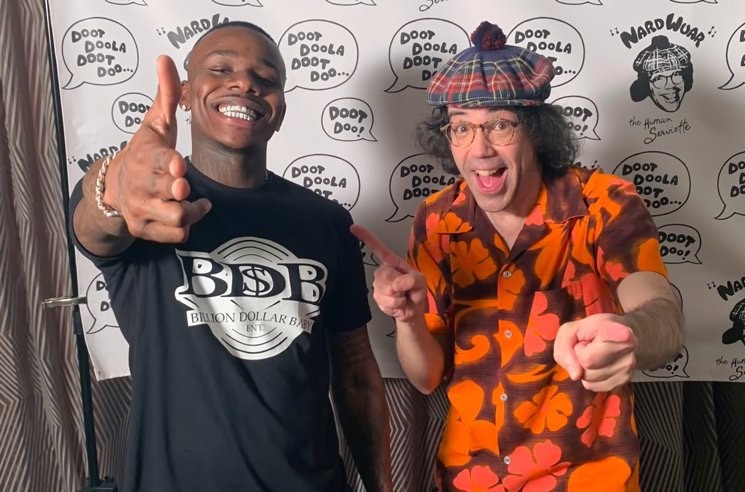 Charlotte’s Da Baby linked up with Nardwuar during SXSW for a hilarious new interview. Watch as the pair discuss multiple topics including antics, new music, Charlotte culture, and much more. With a special cameo by Stunna4Vegas, watch the new interview below.